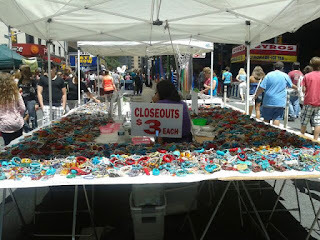 Jewelry is usually at the top of every girl's Valentine's Day wish list. 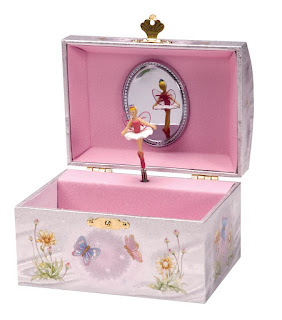 But let's think inside the box for a minute. With all the fine and costume baubles, charms, statement pieces, studs, hoops and chandelier earrings we've accumulated, we need a pretty place to store them. 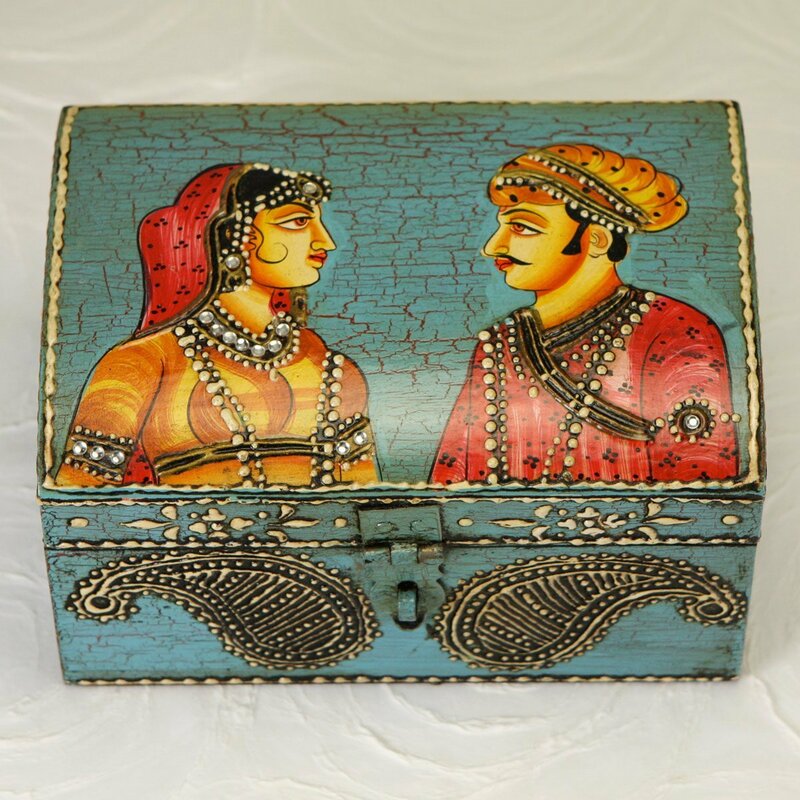 So a jewelry box (or few)-- like the decorative-yet-practical Jewellery Boxes from H. Samuel-- is the perfect gift for Valentine's Day. Everything She Wants is partial to stackable jewelry trays (photo below) that fit neatly inside a dresser drawer. 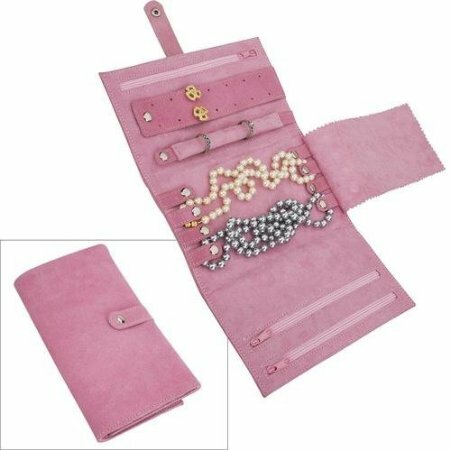 This is a great way to organize your jewelry by type (bracelets in one tray and earrings and necklaces in their own trays). 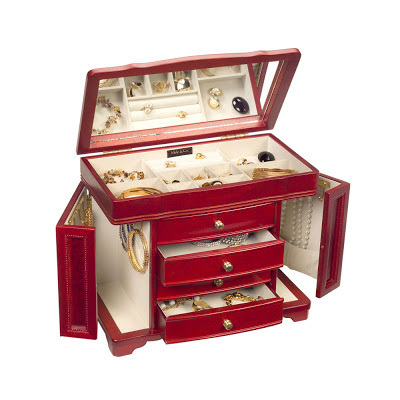 And for a dresser top, nothing beats your Mom's classic, multi-section jewelry box (top photo) that will store all your jewelry stash with ease. 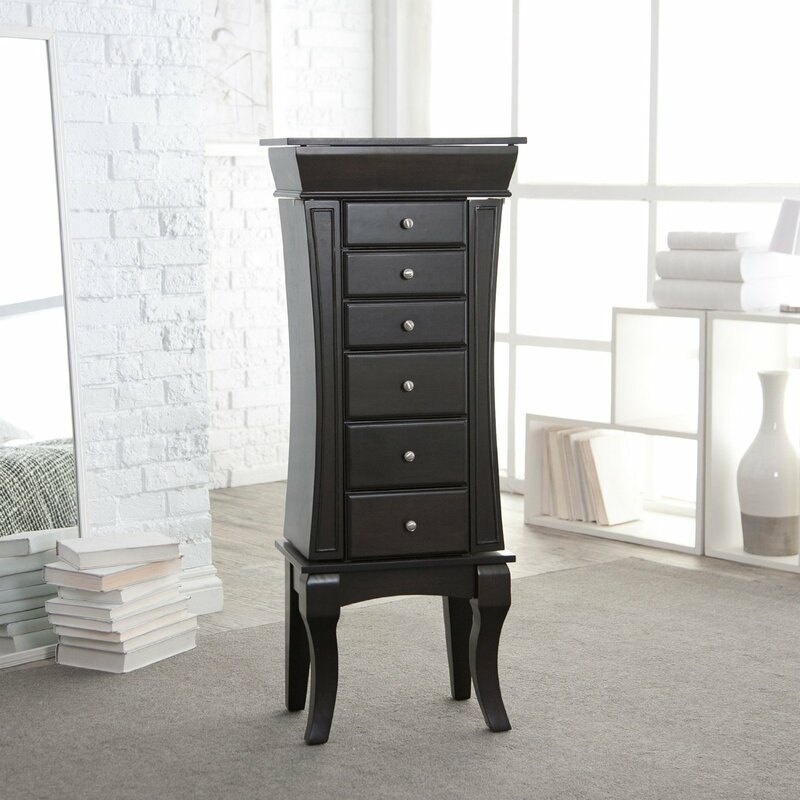 If you have a bigger bedroom or closet space, you can fit most of your collection in a stand-alone jewelry armoire. But beware, these can look cluttered in smaller bedroom spaces. 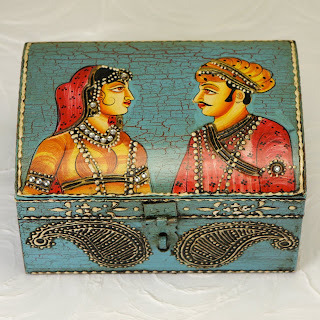 Women with a bohemian sensibility love hand-painted wooden boxes. 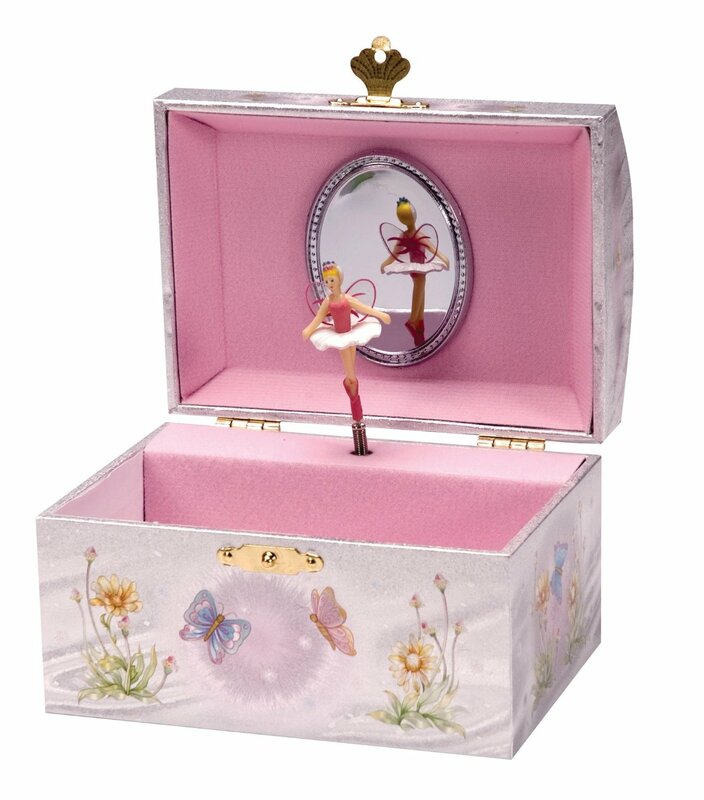 For little girls, tweens and girly teens there's nothing more precious than a musical jewelry box with a princess or a ballerina on top. 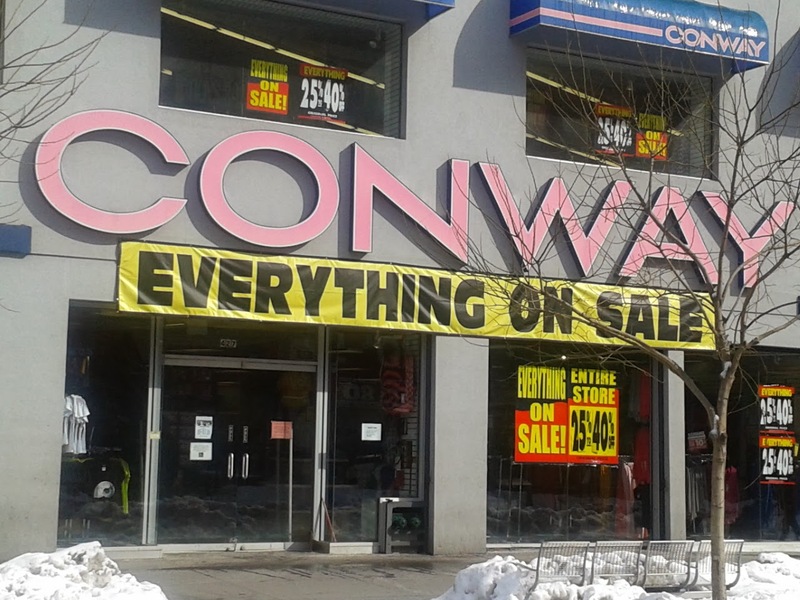 Who are we kidding, we want one too! When traveling, make sure to keep your jewels safely stores in a foldable jewelry bag. 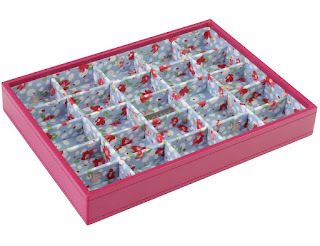 Images courtesy of the web, Amazon.com.